What is a life cycle aware component? A life cycle aware component is a component which is aware of the life cycle of other components like activity or fragment and performs some action in response to change in life cycle status of this component. Why have life cycle aware components? Now as for any video player we would like it to play the video when VideoActivity is in foreground i.e, in resumed state and pause the video when it goes in background i.e when it goes in the paused state. So we will have the following code in our VideoActivity’s onResume() and onPause() methods. When we analyze this code we can see that even for this simple application our activity has to take a lot of care about calling the play, pause and stop methods of VideoPlayer class. Now imagine if we add separate components for audio, buffering etc, then our VideoActivity has to take care of all these components inside its life cycle callback methods which leads to poor organization of code, prone to errors. With the introduction of life cycle aware components in android.arch.lifecycle library, we can move all this code to the individual components. Our activities or fragments no longer need to play with these component logic and can focus on their own primary job i.e. to maintain UI. Thus, the code becomes clean, maintainable and testable. 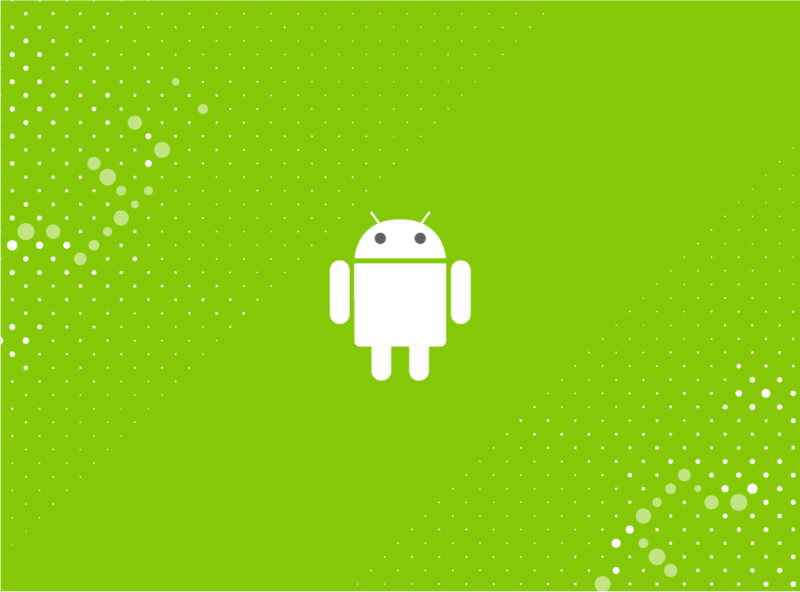 The android.arch.lifecycle package provides classes and interfaces that prove helpful to solve such problems in an isolated way. So let’s dive and see how we can implement the above example using life cycle aware components. Once we have integrated the arch components we can make our VideoPlayer class implement LifecycleObserver, which is an empty interface with annotations. We are not done yet. We need some binding between this VideoPlayer class and the VideoActivity so that our VideoPlayer object gets notified about the life cycle state changes in VideoActivity. Well, this binding is quite easy, VideoActivity is an instance of android.support.v7.app.AppCompatActivity which implements Lifecycleowner interface. Lifecycleowner interface is a single method interface which contains a method, getLifecycle(), to get the Lifecycle object corresponding to its implementing class which keeps track about the life cycle state changes of activity/fragment or any other component having a life cycle. This Lifecycle object is observable and notifies its observers about the change in state. Well it makes things quite resilient and isolated. Our VideoPlayer class logic is separated from VideoActivity. Our VideoActivity no longer needs to bother about calling its dependent components methods to pause or play in its life cycle callback methods which makes the code clean, manageable and testable. The beauty of such separation of concern can be also felt when we are developing some library and we intend it to be used as a third party library. It should not be a concern for end users of our library i.e. developers who would be using our library, to call life cycle dependent methods of our library. They might miss it or may not be aware at all which methods to call (because developers don’t usually read the documentation completely) leading to memory leaks or worse app crashes. Another use case can be when an activity depends on some network call handled by a network manager class. We can make the network manager class life cycle aware so that it tries to supply the data to activity only when it is alive or better to not keep a reference to activity when it is destroyed. Thus, avoiding memory leaks. We can develop a well managed app using the life cycle aware components provided by android.arch.lifecycle package. The resulting code will be loosely coupled and thus easy for modifications, testing and debugging which makes our life easy as developers. "Great post and an excellent pragmatic example. Looking forward to your next post on architecture components. ".